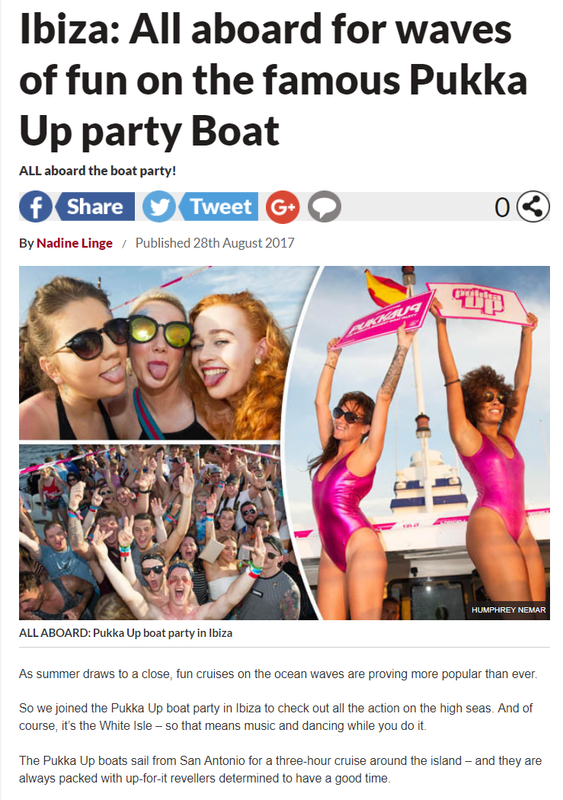 The inimitable Pukka Up returned to Ibiza with its sunset boat parties for summer 2017. 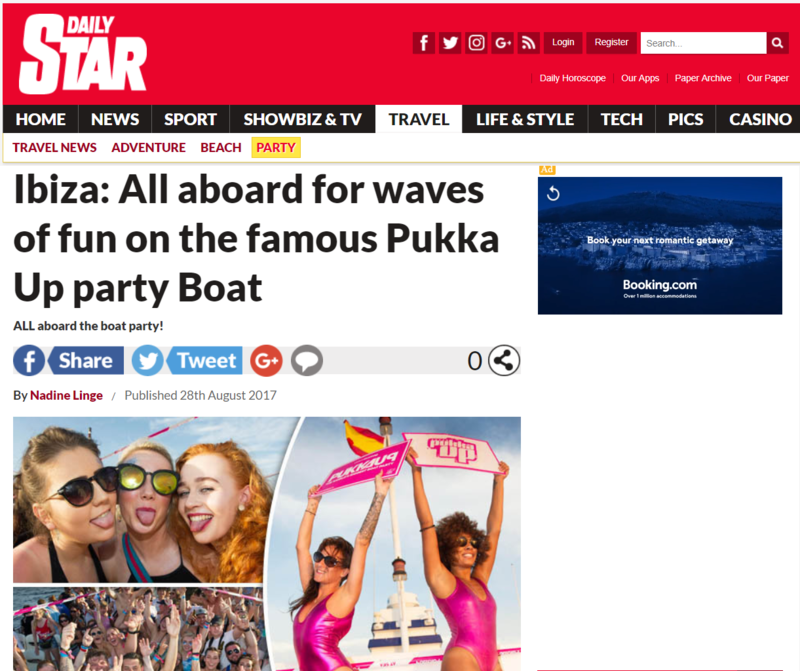 Sliding Doors Publicity has managed all Ibiza press activity for Pukka Up since 2013 and we were delighted to send out UK tabloid, the Daily Star, to review its lively party on the Med. 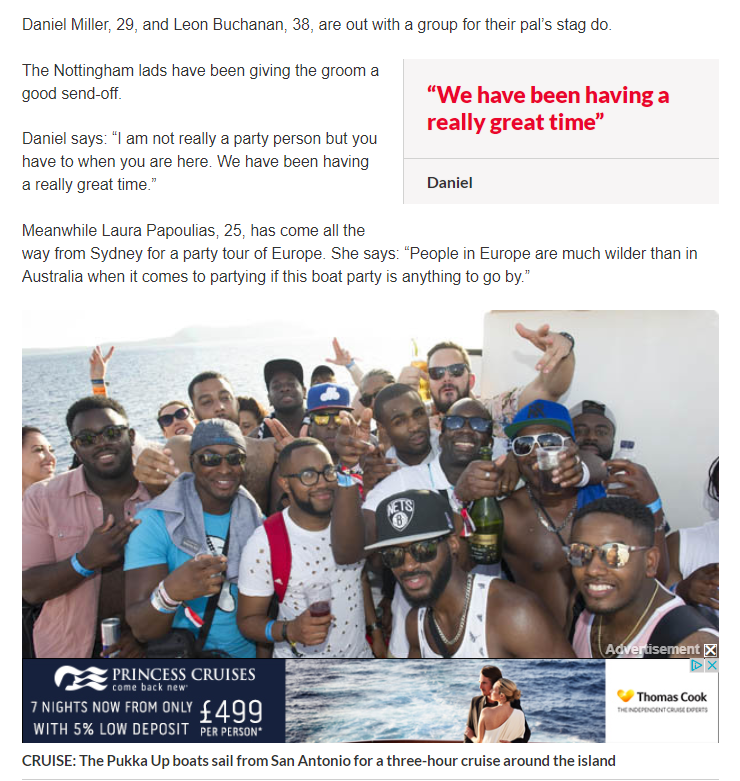 Read the article below or head over to the Daily Star website.